Since I lease my cars, that means I shop for cars often. Every three years to be exact. And nothing is worse than dragging your young kids to the dealerships. Having recently done this last month, I can say that it was definitely not fun! Both kids were begging for snacks, then dinner (because the car leasing process took forever), they wanted drinks, spilled the drinks, wanted to horse around in the chairs while we waited for them to negotiate our payment numbers. Not only was our car dealership visit boring for them, but it was stressful for me and I couldn’t focus while trying to keep them entertained. Don’t get me wrong, I love my kids, but car shopping is just not their fave! I was recently introduced to an awesome car leasing app called, Honcker. 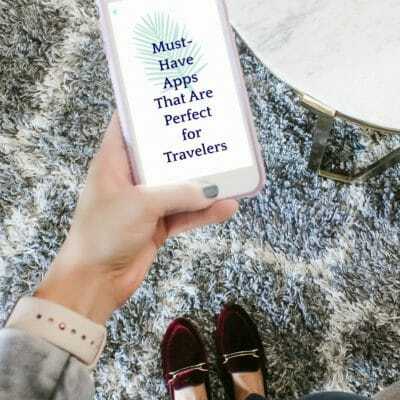 Honcker is the only car leasing app on the market where a consumer can lease a car in just three swipes on their mobile device. Once they make their car selection, that car can be delivered the next day. Talk about instant gratification! 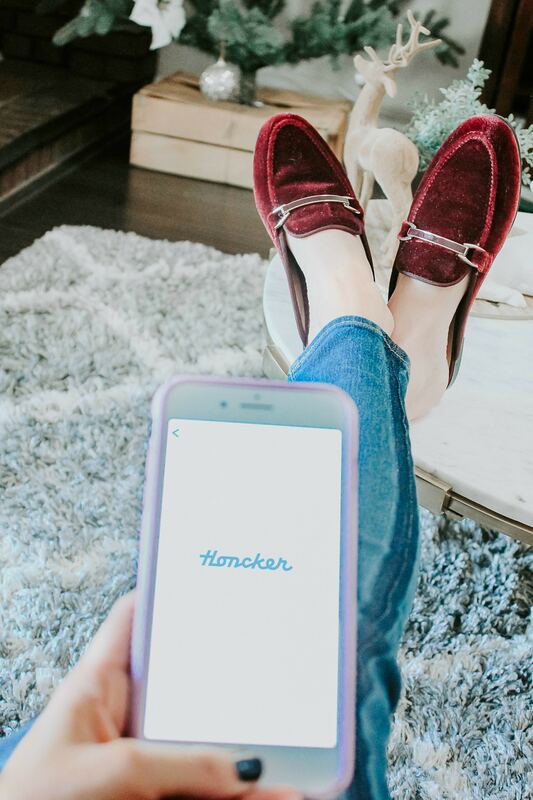 Honcker not only lets you avoid the stress of car shopping in-person with your kiddos, it makes the process of hunting for cars so much easier than visiting each dealiership in-person. I now consider Honcker to be my secret weapon when it comes to car shopping and leasing, and often find myself searching through various cars and SUVs for lease just for fun. 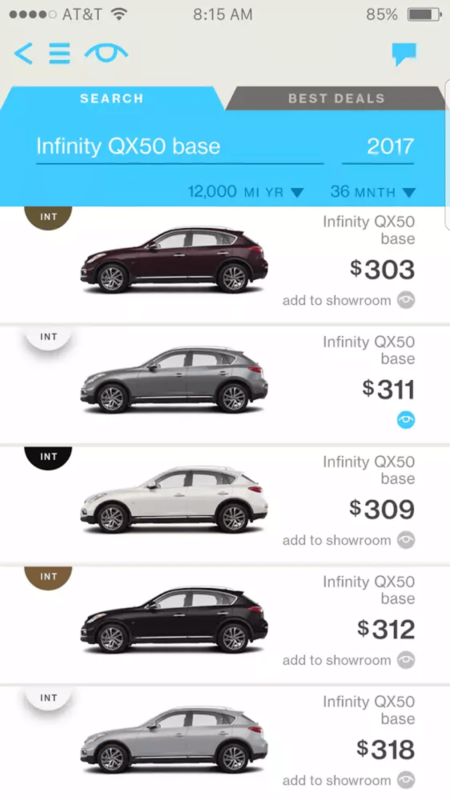 Within the Honcker App, you can get the actual lease pricing and complete the transaction from start to finish. You’ll be able to find over 30,000 vehicles that are available for immediate lease from 20 manufacturers. When I am ready to turn in my leased vehicle at the end of the three-year period (or sooner in some cases), I always have an idea of how much I want to spend on that new lease payment each month. For example, if I say I want to spend $300 per month on a car lease, I mean $300. Not $300 + taxes. 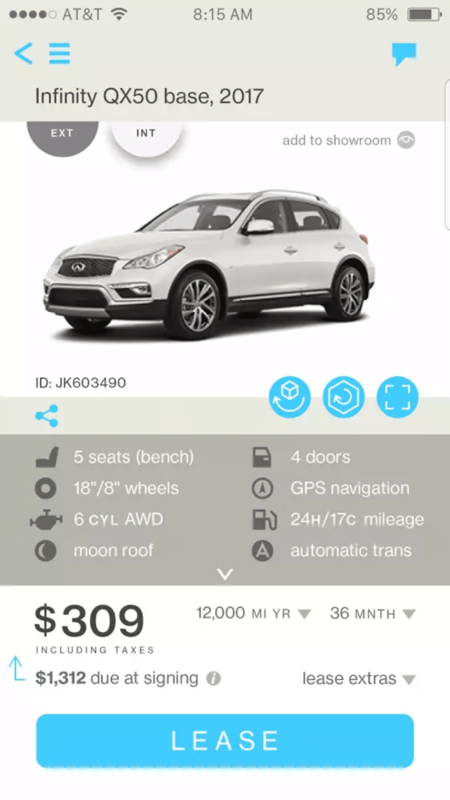 What I love about the Honcker app is the price they show you is the actual price of the lease. That price includes taxes, so you don’t have to play the guessing game of trying to figure out how much your actual payment will end up being. Plus, everything you need to know about that lease is listed within the app, as well. 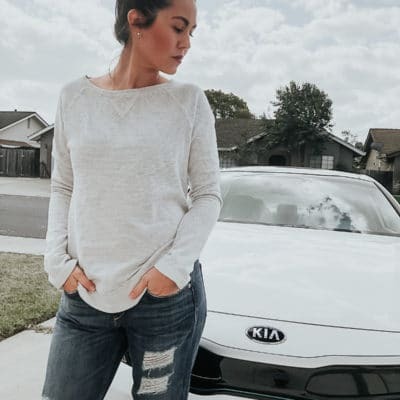 You know how much is due at signing (DMV fees, your first monthly payment, and a bank fee), how long your lease term is, how many miles per year you can drive, and more. 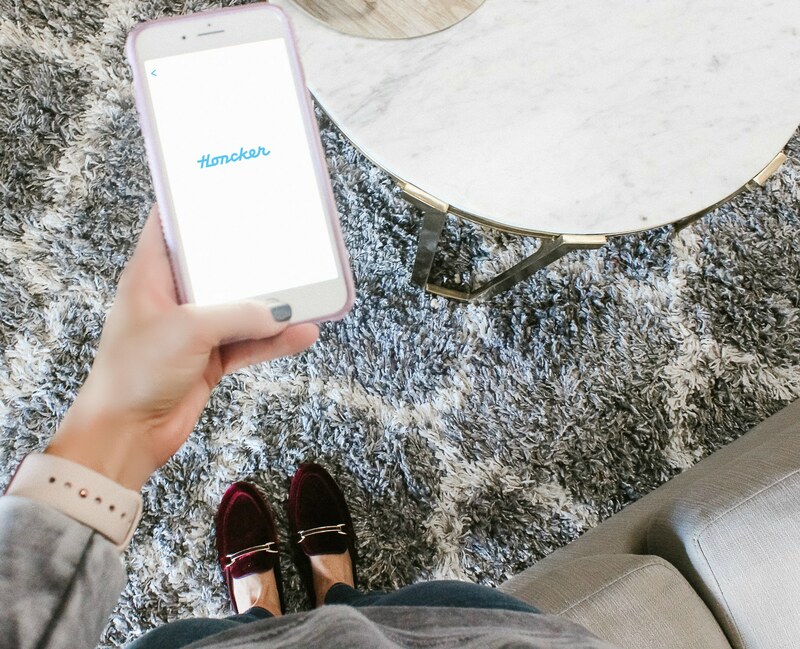 Honcker makes turning in your old lease easy. They offer to come pick it up for you and take care of the return process. And if you happen to have a coupon that says you can turn your lease in early, they accept those, too! 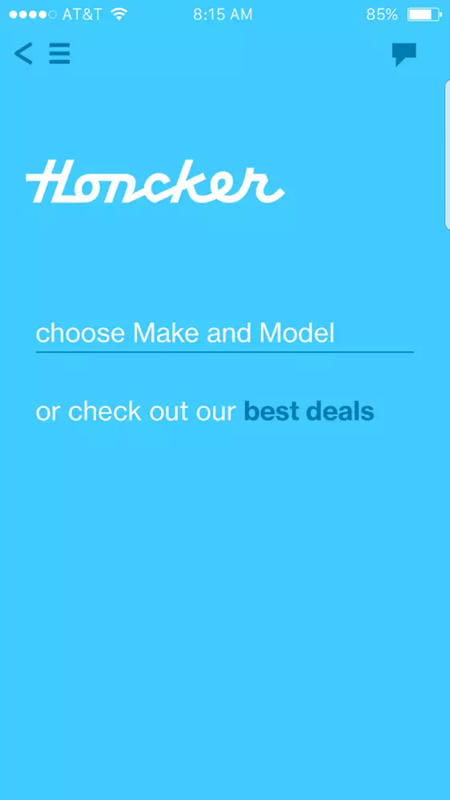 Can’t wait to check out the Honcker App? Visit www.honcker.com or download the app in iTunes! Be sure to check out their Deal of the Day tab and keep an eye out for their finance options coming soon. *In collaboration with Honcker. All opinions are my own and are never influenced by compensation. I only post about products that fit my lifestyle.